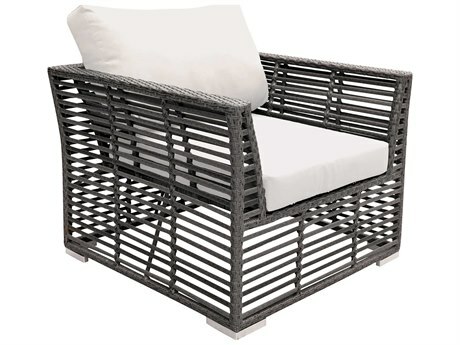 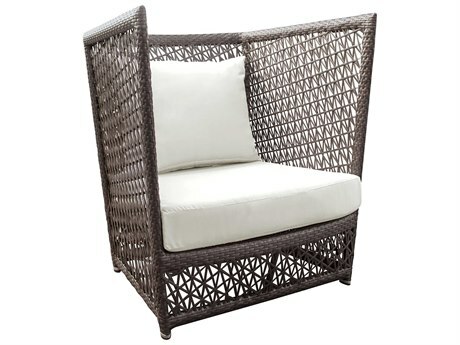 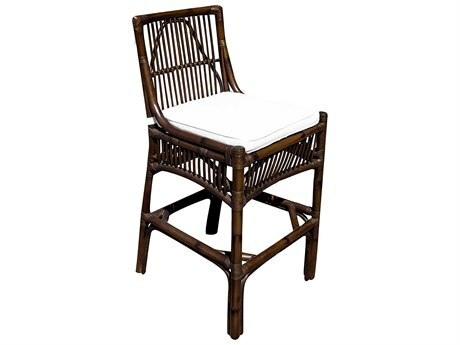 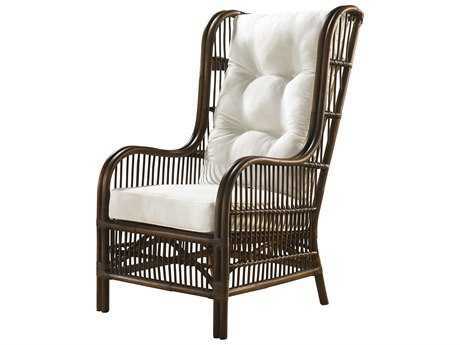 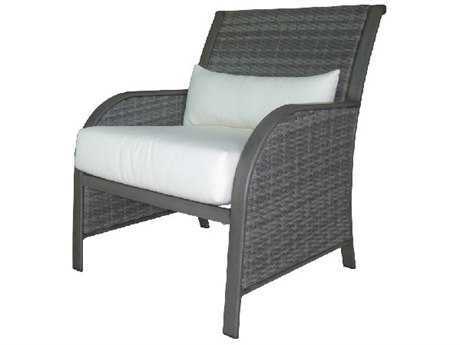 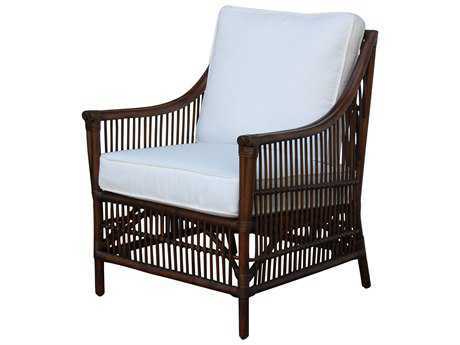 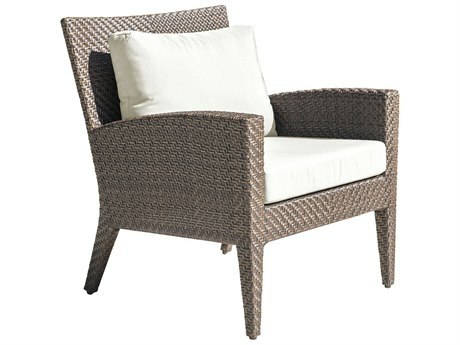 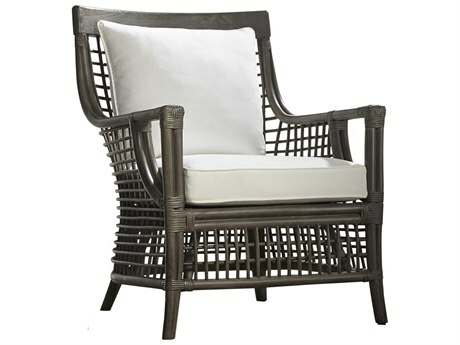 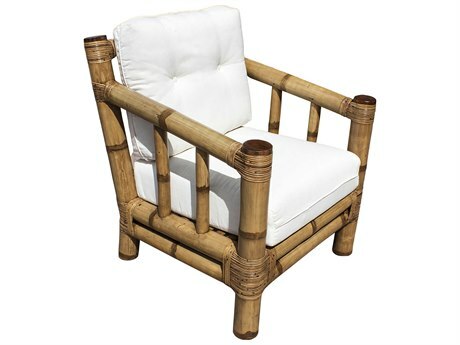 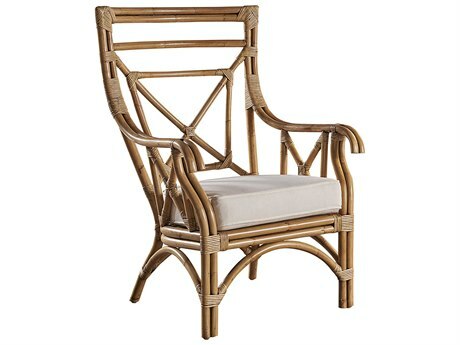 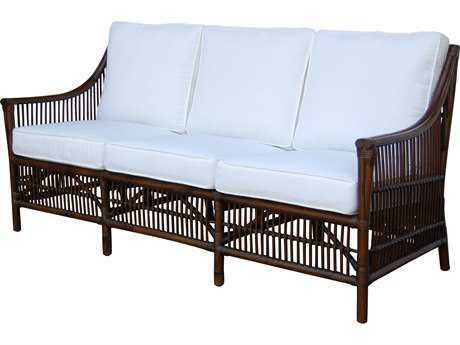 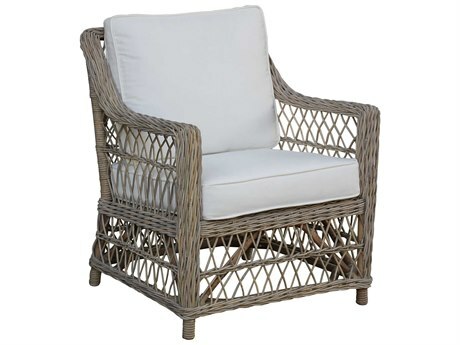 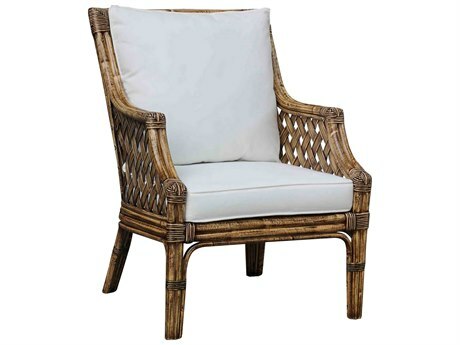 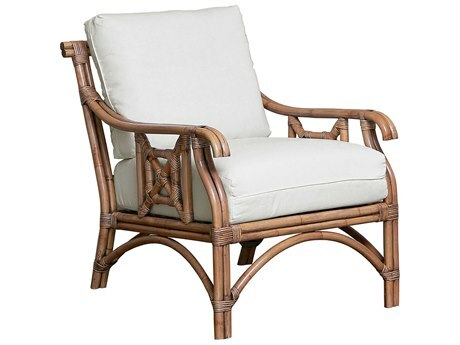 The Panama Jack Bora Bora sunroom collection brings the classic look of rattan poles intricately positioned by hand to draw the natural extension for your inner space. 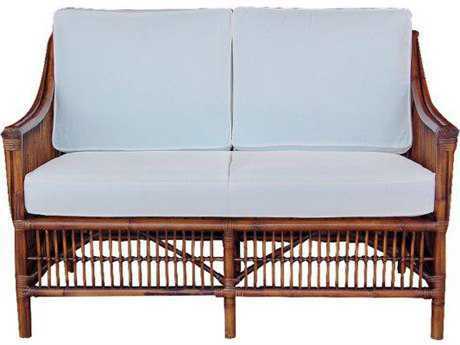 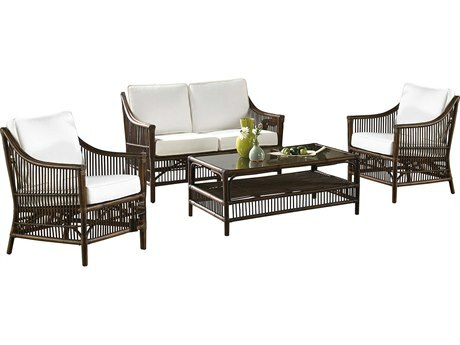 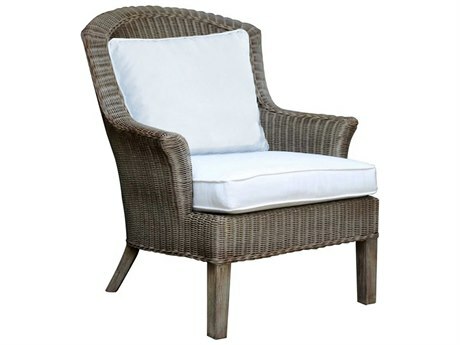 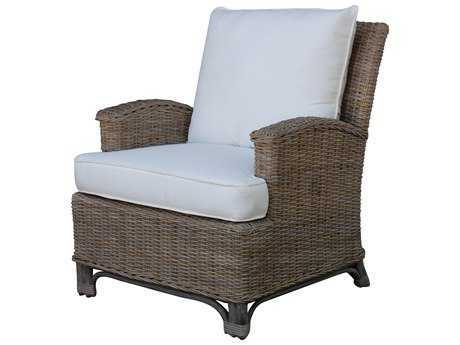 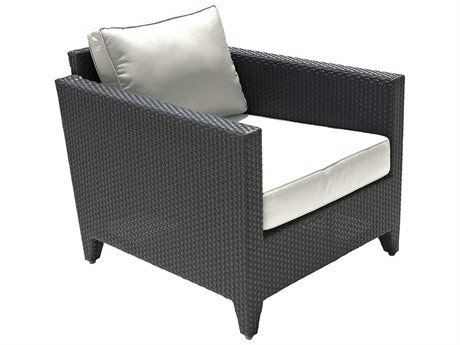 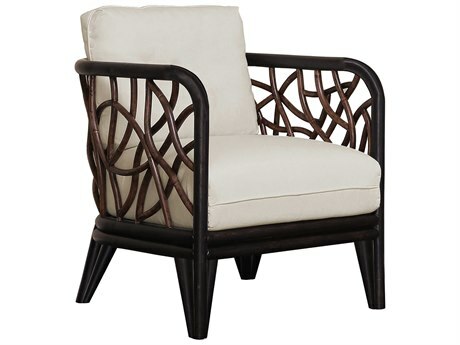 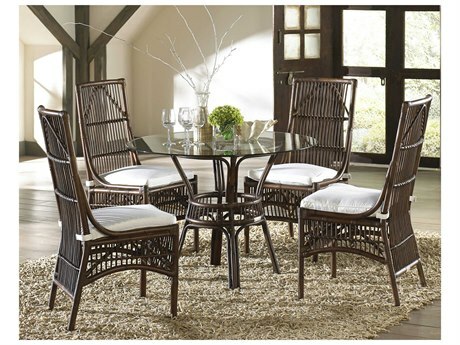 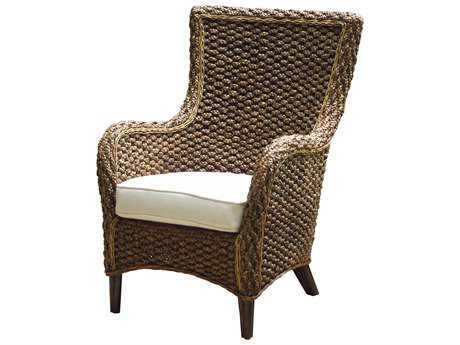 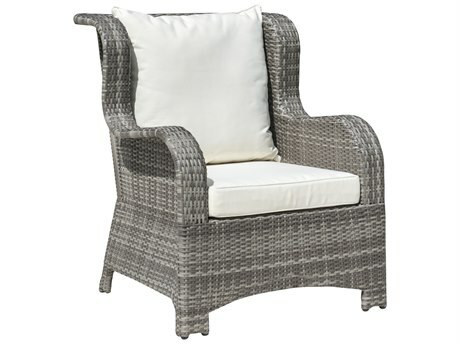 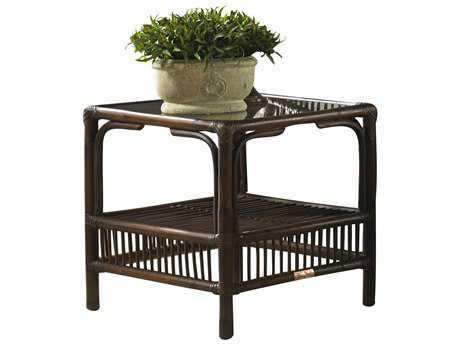 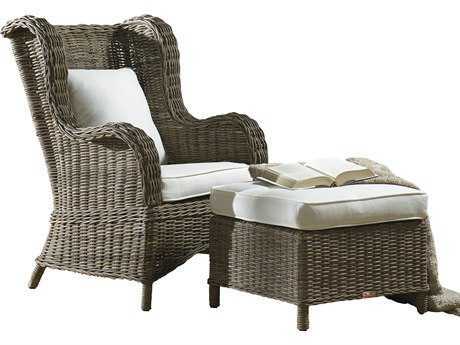 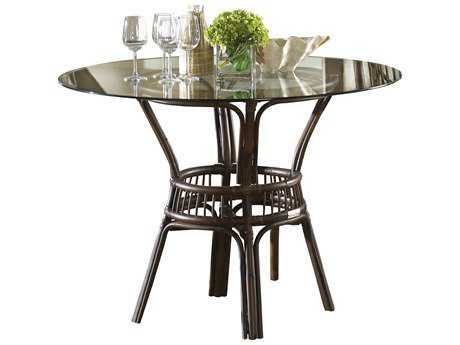 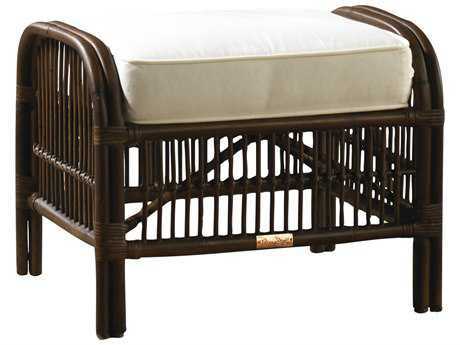 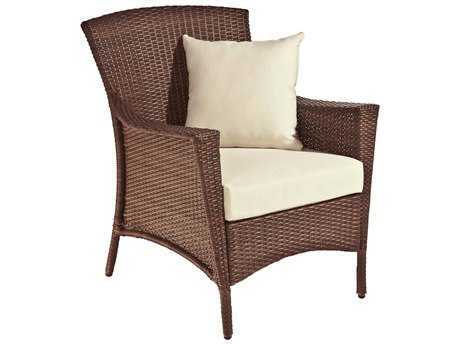 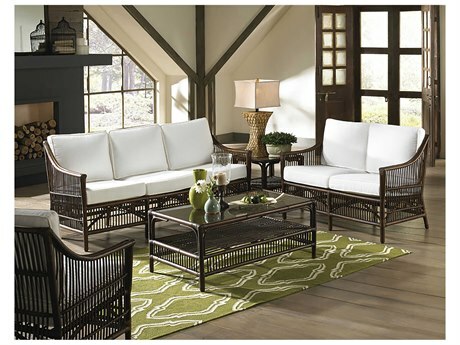 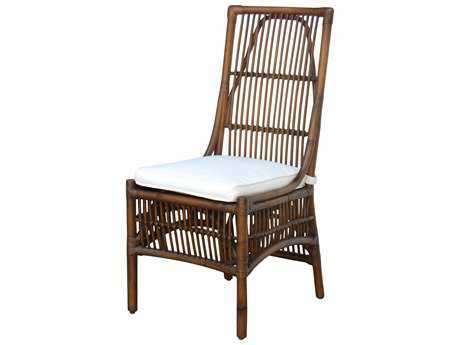 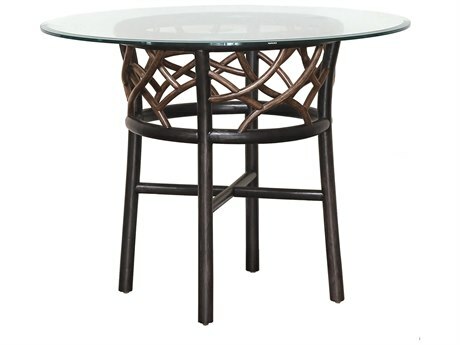 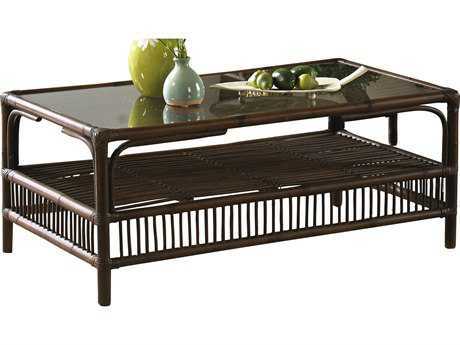 This collection offers seating, casual dining, and occasional pieces for your home. 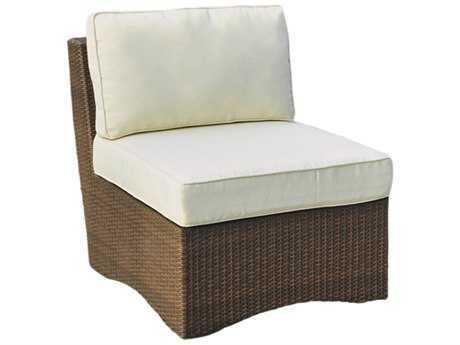 Comfortable cushions are included with your Fabric Option. 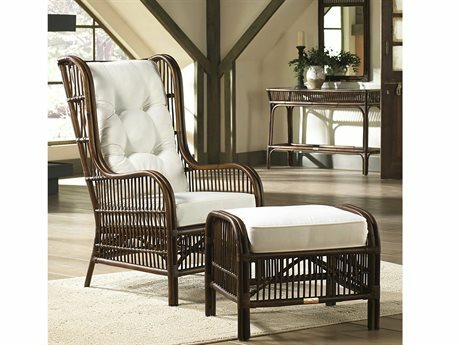 If you want to bring the casual, relaxed feel of upscale tropical homes right to your living area or sunroom, look no further.